Here’s why you should visit Manila – A 400-year old capital! The capital of the Philippines, Manila has much for tourists to explore and experience especially for those who are well prepared. Here is why you should visit this wonderful destination. Once you in Manila, just forget about its numerous temples! Since Spanish colonial times, the city retains its recognition as Asia’s largest Catholic country. A mixture of foreign influences, different ethnic groups and the fusion of arts and culture has enhanced the uniqueness in this vibrant capital city of the Philippines. This feeling cannot be felt elsewhere in Asia. 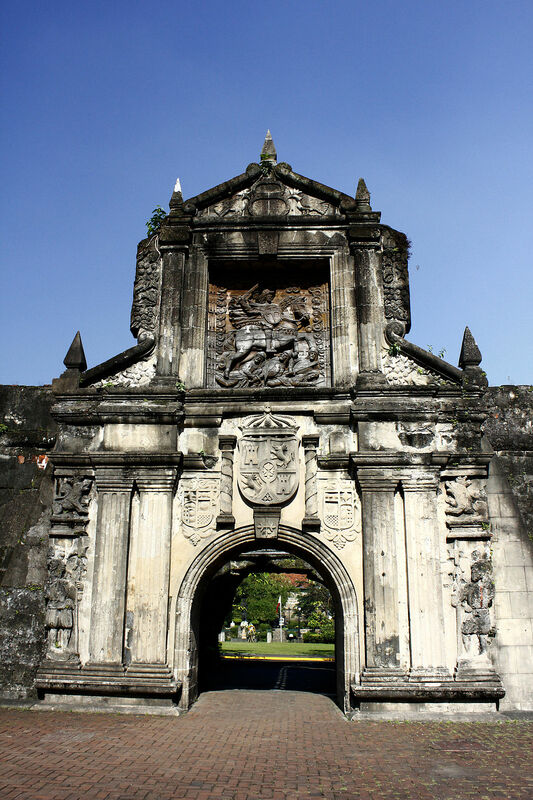 Located several feet away from the Manila Cathedral, and by the entrance to the Pasig River, lies Fort Santiago which is known as one of Manila’s most popular and historically significant structures. It was built at the dawn of Philippine’s colonial era, by Miguel López de Legazpi. The fort has a murky history since many brave souls were killed within its walls. To get the down-low on Filipino culture, history, and art, it’s worth exploring the Ayala Museum. You will find this building on Dela Rosa Street in the Makati area of Metro Manila. It is located about a 21-minute cab ride away from accommodation options such as Citadines Bay City Manila, which is one of many apartments near Ninoy Aquino International Airport. Besides its golden sandy beaches and idyllic landscapes, the Philippines is known for its diverse and attractive underwater world. Its bustling capital, Manila featuring some of the amazing dive spots will give enable to experience many unforgettable underwater encounters like whale sharks and sardines. Next Post Everything you need to know before visiting Suzhou – An amazing city!